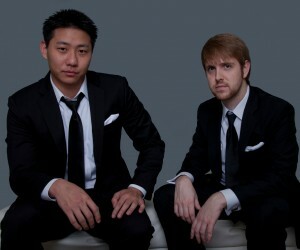 Mike Hu and Ben McMillan co-founders of Trio Tailoring a custom suit company based out of Atlanta, Georgia plans to revolutionize the online men’s fashion industry and they join Enterprise Radio to talk about it. How did you guys get started in the suit business? Have you always been interested in men’s fashion? Can you tell us a little bit about your new software that can figure out your suit measurements from a photograph? Do you think this technology is something that will catch on among the fashion world? What sets you apart from the other online suit companies? You’re based in Atlanta. How does someone get a custom fitted suit over the internet if they don’t live in Georgia? 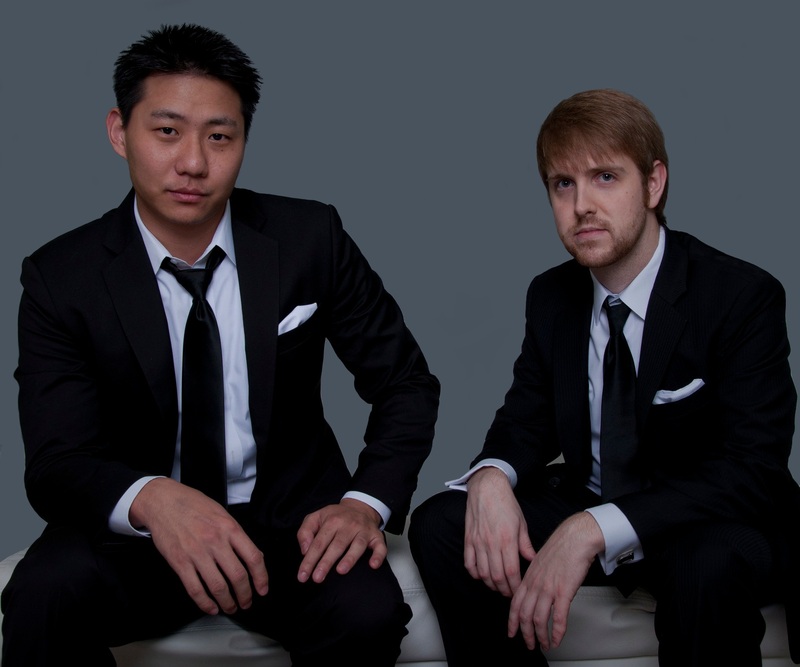 Trio’s founders, Mike Hu and Ben McMillan, met in high school and started their first business venture together around 2010. This first venture involved assisting American companies in the design and production of custom electronics, especially tablets. While they were in Hong Kong meeting with factories, Ben and Mike decided to look around at local tailors for the purpose of making some suits for themselves. During one of their fittings they realized a need for affordable and well-marketed custom clothing in America, and started to discuss the idea with their tailor and other peers. A few months later Trio Tailoring was born. Mike is a business development and international business specialist. He possesses over 7 years of sales and business development experience from insurance and annuity sales, and is fluent in both English and Mandarin Chinese. Ben is a software developer with over 8 years of experience, and has worked for both small and large companies, including an IT consulting startup he ran during college. When not rooting for Crimson Tide, Mike likes to play with his dog Jake. Ben spends his time driving and maintaining his vintage corvette, cooking, and enjoying everything the city of Atlanta has to offer.